This 5 Level Tier Childrens Canvas Book Shelf Display Unit will keep your childs room neat and tidy. 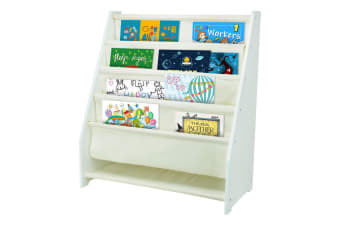 Store all your child’s favourite books with this Children’s Canvas Book Display. 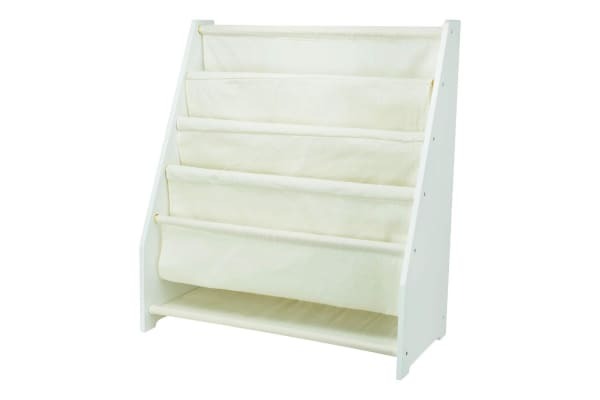 Shelving is made of soft canvas woven fabric with five levels of storage space so your child can store all their favourite books, novels, colouring books and magazines. 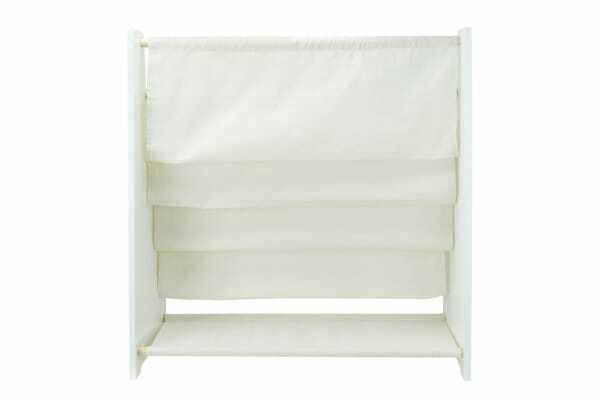 The book shelf is compact in design and made of a durable painted MDF frame that is not only modern and stylish but easy to clean as well.